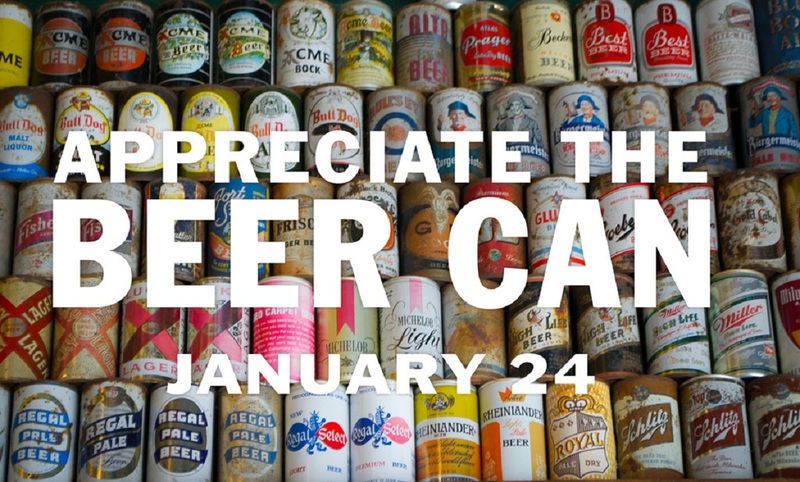 Beer Can Appreciation Day is celebrated on January 24th. How are you celebrating Beer Can Appreciation Day this year? Image by: Cinco Resources Inc. The original cans did not have a pop top (this only came along in 1963), but were opened with a Church Key (ironic name). Can you imagine how different the craft beer industry would be without beer cans? And think of how far it has come as well. Now in 2017 one of the biggest trends will be the Crowler, a big 32 ounce can poured on site which is meant to keep beer fresher when you take it home. Well the obvious one is drink a can of your favourite beer, but the choice of where to drink it is all your own. Find a unique spot and make sure to use #JustBeer and #BeerCanAppreciationDay to post on social media. #Your favourite beer as well. We are sure the company would love to see it. This is also a great opportunity to start a beer can wall collection. Growing up my dad had a Coke can collection. The whole neighborhood knew about it and he had cans from all over the world. Beer cans have some pretty beautiful art and awesome designs, so use today to start your collection. While most men don’t really care about their outfits and would even be weirded out by calling whatever they wear an outfit; Oktoberfest is definitely an exception. Men, you need the perfect Bavarian Lederhosen. Learn about what you need to wear and how to wear it right here. An essential part of spending the day at Oktoberfest is wearing traditional clothes, and dirndl dresses. Continue reading to learn how to pick the perfect Dirndl for Oktoberfest. 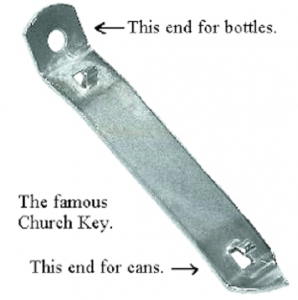 Get your basics right before attending Oktoberfest. Calgary International Beerfest is almost here! Keep reading for everything you need to know about ABF’s 2018 edition of the Calgary International Beerfest. It’s Western Canada’s largest beer festival and ranked one of the best beer festivals in the world. Don’t miss this special event!